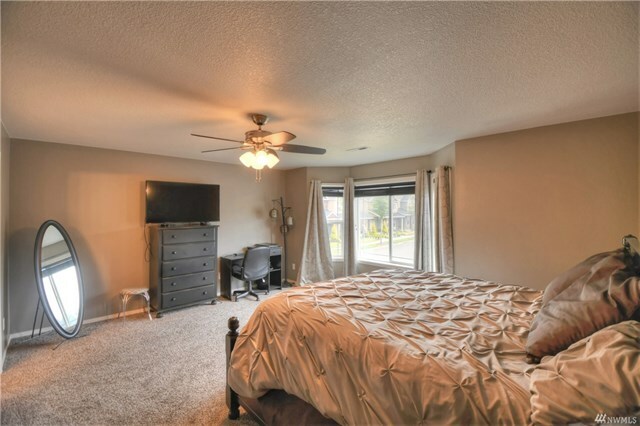 Corner lot in Hawks Prairie! 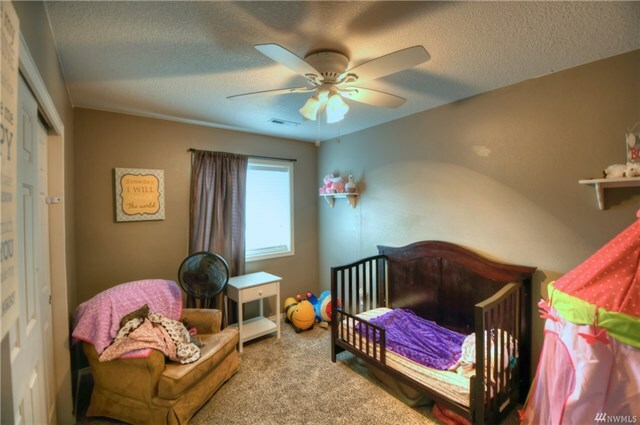 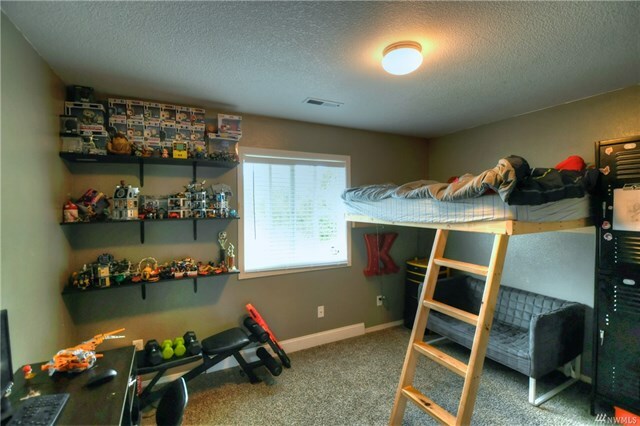 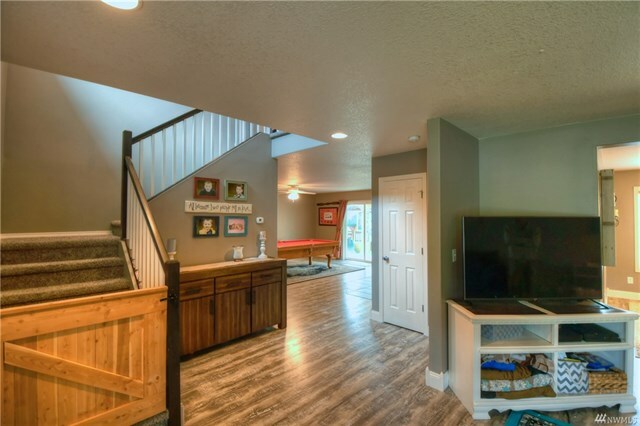 This 2-story home features 4 BR, 2.5 BA, 2232 SF and is across the street from the park. 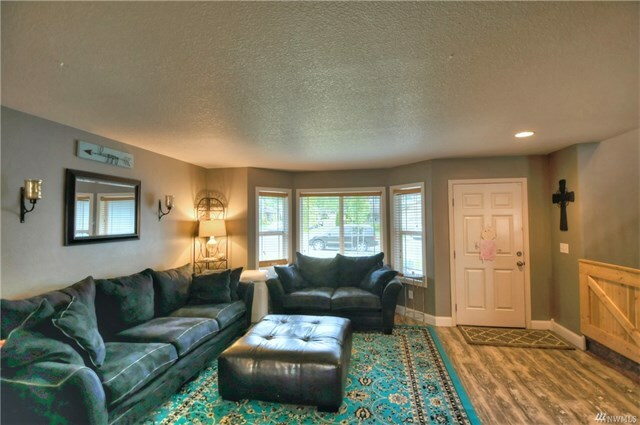 No houses on one side of the house make for an open feel. 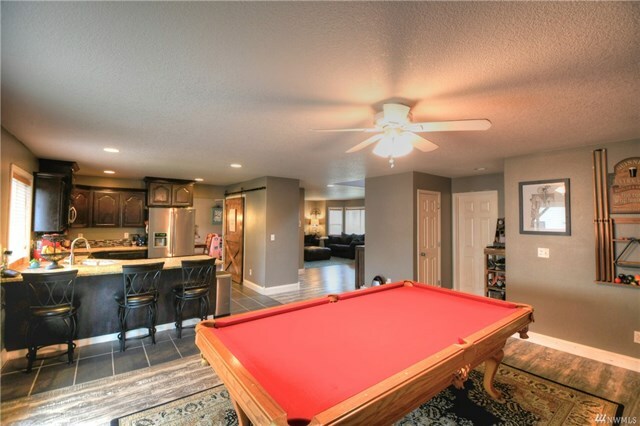 Upgraded flooring throughout. 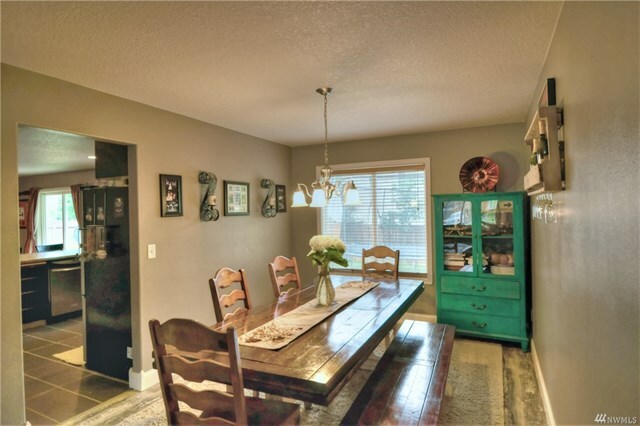 Fun touches like a barn door in kitchen and swinging gate on the stairs. 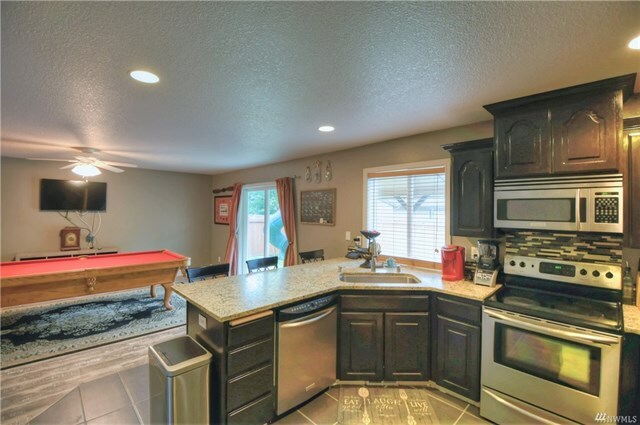 Formal living and dining rooms, open kitchen to the family room. 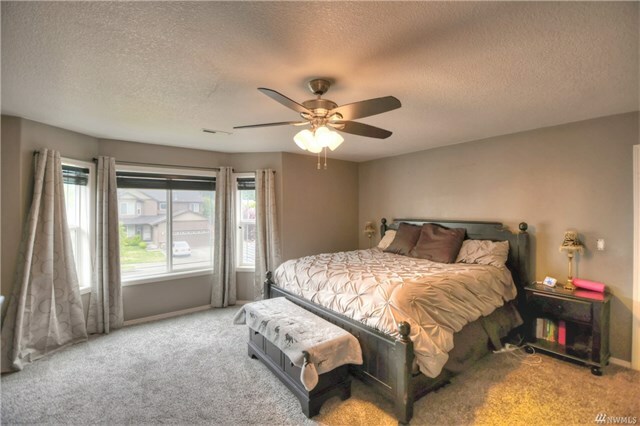 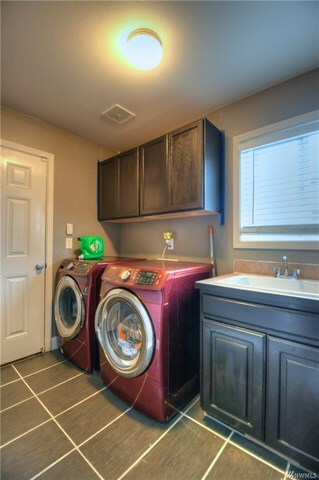 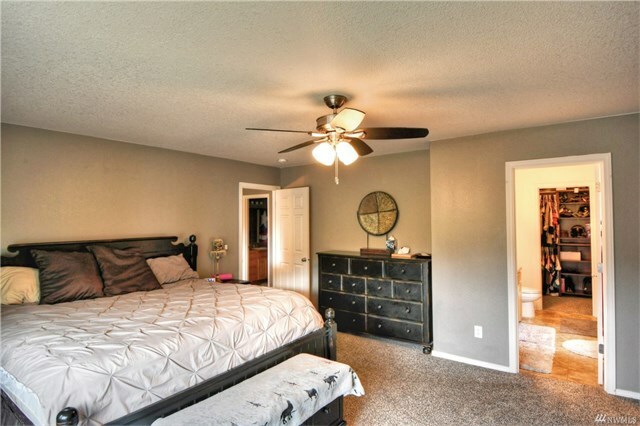 4 large bedrooms upstairs including the master suite with walk-in closet and 5-pc bath. 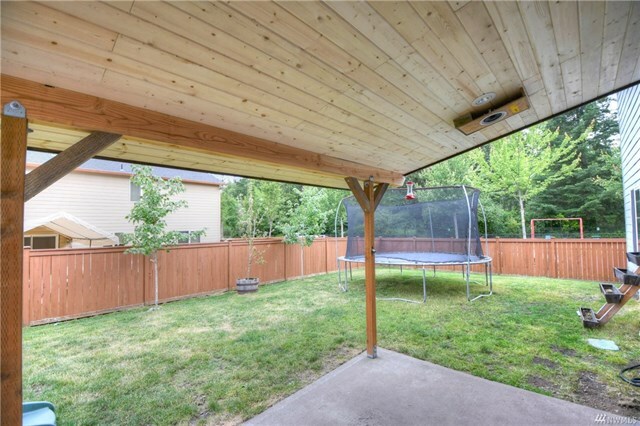 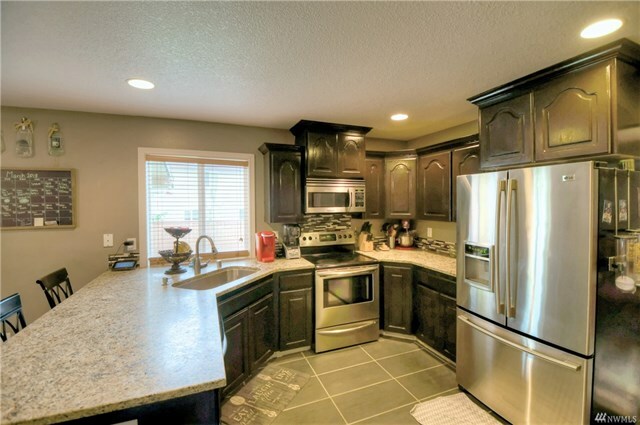 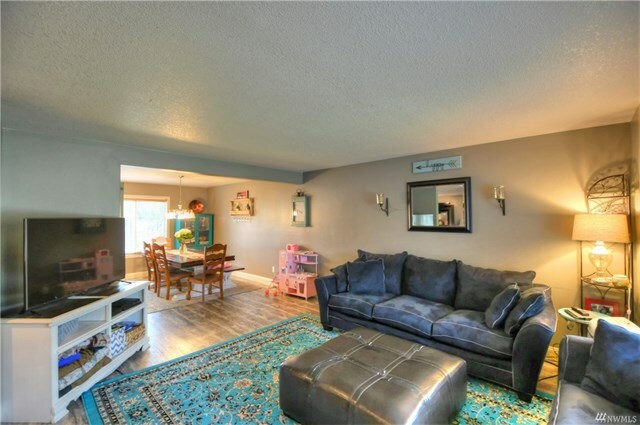 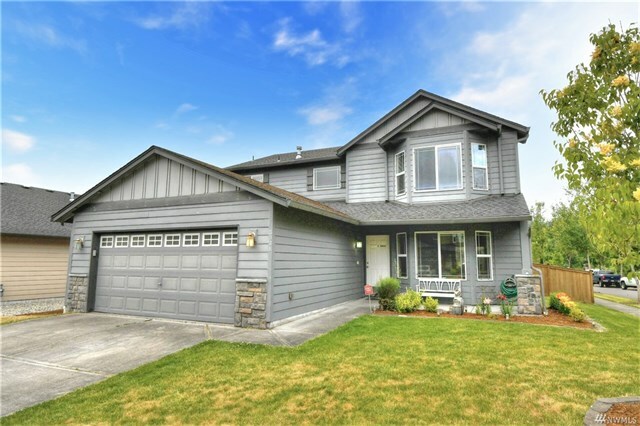 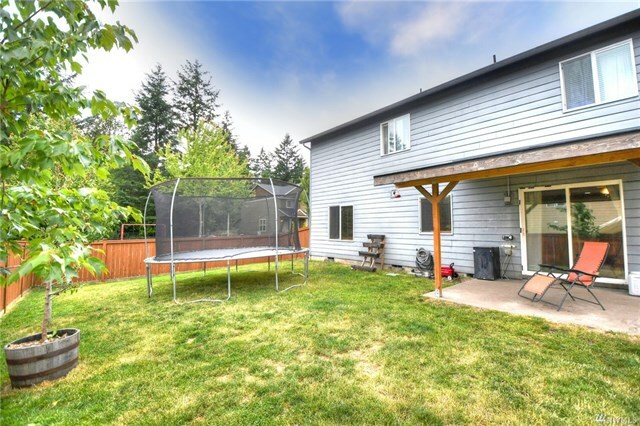 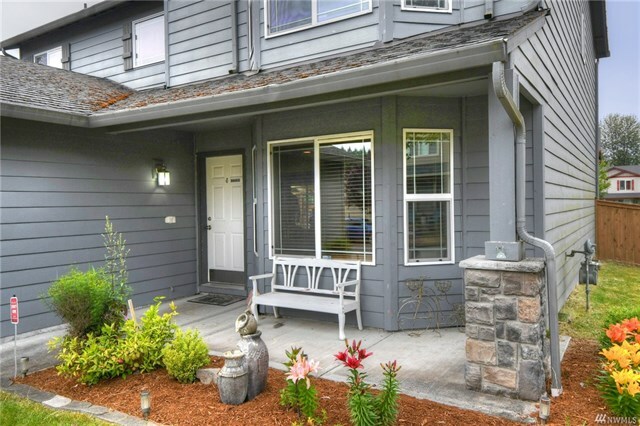 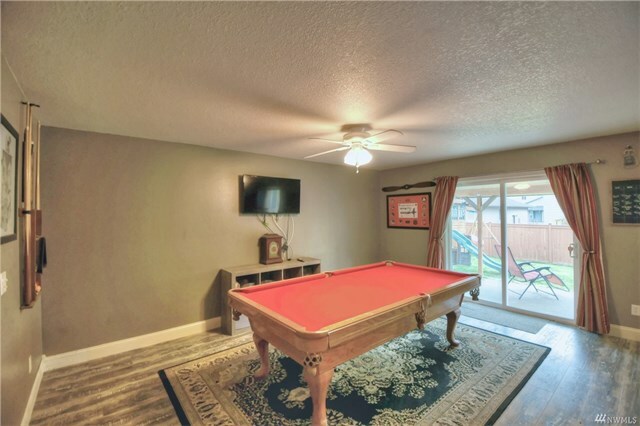 Large backyard w/covered patio, 2-car garage, close to I-5 and JBLM.